One of the words I like to associate with Poke-mania. Pokemon Gold & Silver were the exact embodiment of that obsession.They essentially created my favorite ever Pokemon experience .They also introduced a couple of new fantastic additions, and opened up the world of Pokemon like never before. -A new in game clock that actually tracked time and date which in itself affected different events in the game, ie. a specific type of Pokemon appearing at a certain time. 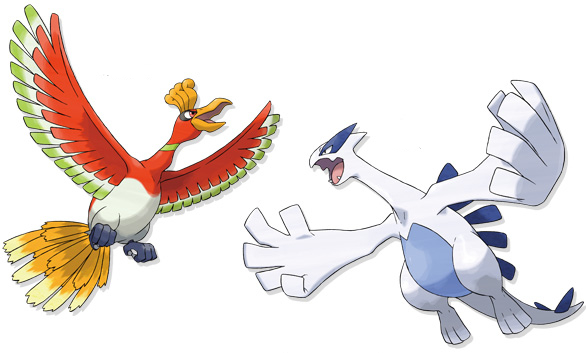 -A 100 new types of Pokemon,new elements, and the introduction of breeding Pokemon for the first time. -A brand new region full of places to venture through. Oh, and don't get me started on how awesome it was realizing that there are 8 more badges to get after you beat the Elite Four. Realizing that was one of my favorite moments ever, and visiting the changed Kanto region was a one of kind experience. 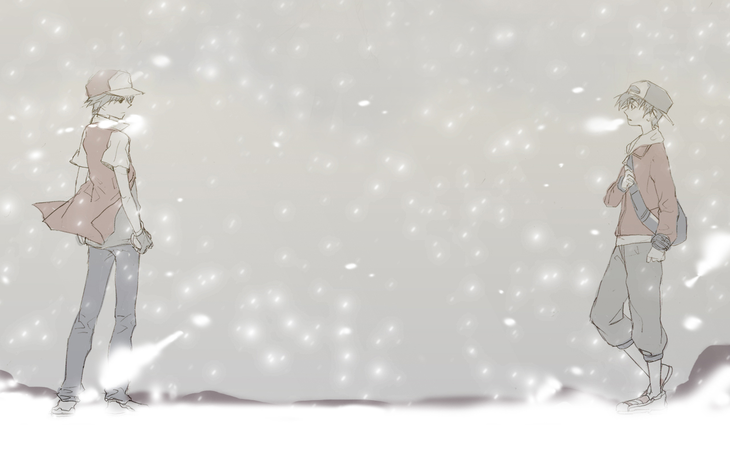 Was Gold & Silver that special to you as well? If not, what's your favorite Pokemon game? Luck makes talent look like genius. Check out some great music made by TLers - http://bit.ly/QXYhdb , by intrigue. http://bit.ly/RTjpOR , by ohsea.toc. i only ever played blue. after that i played dragon warrior monsters with my friends for a while. now that was a good game. The best part of silver/gold was the epic fight against Red at the very end of the game. Also I loved being able to return to the Kanto region and get 8 more badges there. Red/Blue still the best. They're what started the whole thing. 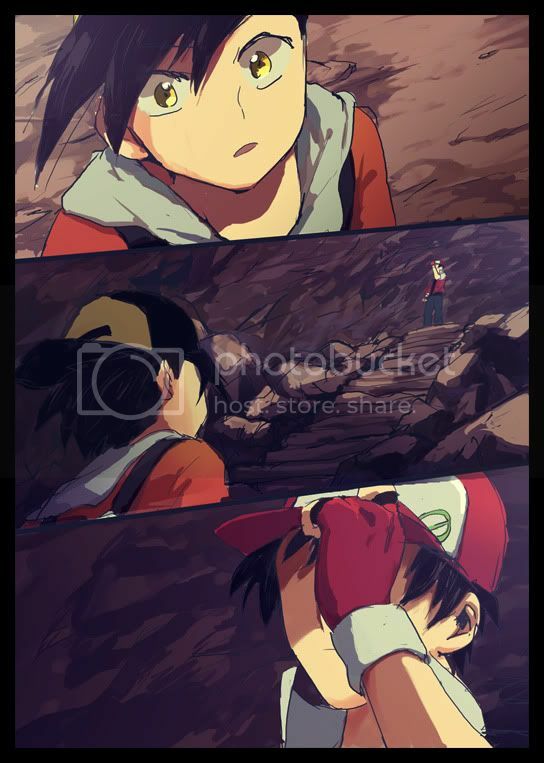 I loved the battle against Ash (or "Red" I guess) at the end. Level 99 Pikachu ftw. Maybe that was only in Crystal, dunno exactly. If you have a good reason to disagree with the above, please tell me. Thank you. I loved Pokemon Gold & Silver. I remember freaking out when I realized that certain Pokemon only spawn at nighttime like Hoothoot. I also loved how the day/night mechanic let your Eevee evolve into either Umbreon or Espeon depending on what time of day it evolved. Yep, that was such so great to figure out! Only thing that was annoying in Silver/Gold is people keep calling you xD! I remember getting a Gameboy Color with Pokemon Silver for Christmas when I was little. I was so excited when I got I played for like five hours straight that night. I have never been more nervous for a battle then when I went to battle Red at Mt. Silver. G/S/C are my favorite Pokemon games just because they set such a strong precedent for future games. It had memorable Pokemon, innovative and great mechanics, and a pretty nice story-line.